Reddit says it has identified and plans to purge 944 accounts suspected to be tied to the Internet Research Agency (IRA), a Russian troll farm that has been linked to an alleged campaign to spread disinformation and propaganda on US social media sites before the 2016 elections. All of these bans took place before the 2016 election and in fact, all but 8 of them took place back in 2015. This general pattern also held for the accounts with significant karma: of the 13 accounts with 10,000+ karma, 6 had already been banned prior to our investigation—all of them before the 2016 election. Ultimately, we have seven accounts with significant karma scores that made it past our defenses. In other words, Reddit says Russian trolls that tried to infiltrate Reddit were pretty unsuccessful. This makes sense; unlike rival social networks like Facebook and Twitter, whose content moderation strategies have been heavily scrutinized, most popular subreddits are managed by volunteer moderation teams who work in tandem with Reddit administrators. Those teams are generally able to keep a closer eye on things for a variety of reasons, including that the subreddit model means moderators only have to pay attention to their own slice of the site. Compare and contrast that with Facebook and Twitter, whose moderation teams are generally low-paid contractors who are constantly darting around the vast platforms and have little time to make decisions. And while much negative can be said about parts of Reddit, Huffma’s explanation that the “healthy skepticism of our communities” naturally makes them less susceptible to Russian troll farms seems to check out. There are other variables that may have factored in as well. 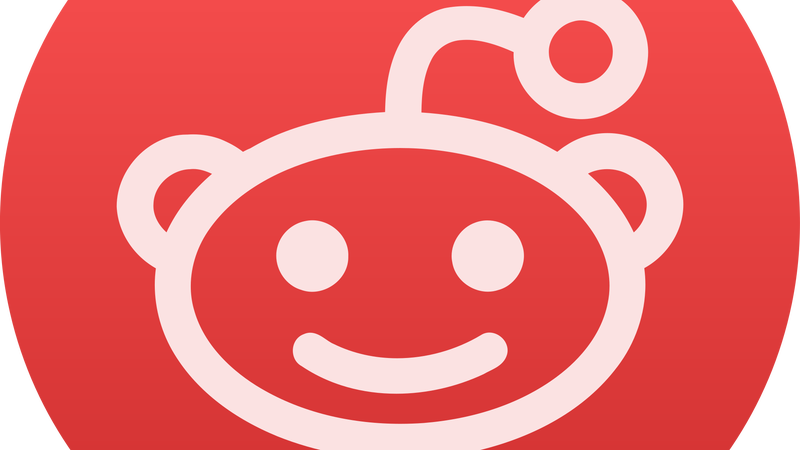 Reddit eliminated a few (but very far from all) of its most toxic communities in recent years. The downvote option means that it’s harder for people to submit slews of low-effort troll posts and maintain visibility. On Twitter or Facebook, anyone who accumulates a large number of followers can amplify that kind of post. Finally, there’s the fact that Reddit’s forum-like design makes its content less convenient to redistribute to large number of people outside the site, whereas a Facebook or Twitter post can be re-shared or embedded in its native format elsewhere with the click of a button. (Reddit does have an embedding function, but it’s not used anywhere near as much as its counterparts.) That makes it easier to cherry-pick individual posts to create a misleading narrative, something that’s occasionally slipped through into the mainstream media. Special Counsel Robert Mueller, the Department of Justice investigator looking into alleged Russian interference before the 2016 elections, has charged 13 Russian nationals with various crimes related to “information warfare.” None of them seem likely to ever be caught by US authorities. Russian propaganda allegedly reached up to 126 million Facebook users, including 10 million via paid ads. (Its CEO Mark Zuckerberg was grilled before Congress today, though mainly on the separate Cambridge Analytica data scandal.) Twitter has deleted at least 200,000 tweets suspected linked to the IRA, and notified 1.4 million users they may have engaged with fake accounts.